The cost efficiencies and access to justice inherent in online dispute resolution have gained a broader foothold in Canada to date than in the United States. The province of British Columbia, Canada has established the Civil Resolution Tribunal, an online resource that resolves small claims disputes of $5,000 and under. To undertake this process, the initiator of a dispute provides information, pays a fee and notifies other parties, the parties then attempt to achieve resolution themselves or with help from a facilitator, and if they are unsuccessful, a tribunal member resolves the dispute for them. The system began with condominium-related disputes, which can cost about $25,000 to take to trial and thus present an acute access to justice problem, and which will cost $200 under the CRT. This provides individuals and families a way to resolve their disputes—which often revolve around issues like parking spaces and pets—for a reasonable sum. The system planned to progress to other types of small claims cases if the process went well; and over time, the CRT is expected to resolve 2,500 condo disputes and 15,000 small claims cases. Legal futurist Richard Susskind – who is the author of the best-selling book The End of Lawyers – has proposed to Britain’s Civil Justice Council a system called HM Online Court that would work similarly, bringing in non-lawyer facilitators to settle disputes that otherwise would be the jurisdiction of small claims court, providing an opportunity for the parties involved to reach their own agreement before a third party makes a judgment. Perhaps the foremost user of online dispute resolution in the U.S. is eBay, which has said that it resolves more than 60 million disputes annually, more than 90 percent of which did not include a human third party. The online auction site’s transactions sometimes involve a buyer, seller and product in three different countries, making jurisdictional determinations murky. Sites like Cybersettle, SettlementOnline and clickNsettle provide a fully automated “cyber negotiation” during which the aggrieved party can propose a period of time, say 30 to 60 days, in which to settle a case. The other party is contacted and can choose whether to participate. Some sites allow a certain number of rounds of bidding, while others simply have a time limit. Other sites, such as Internet Neutral, SquareTrade and WebMediate, leverage a third-party (human) mediator and allow communication through e-mail, instant messaging and other forms, enabling a less regimented negotiation to take place. Among the advantages of online dispute resolution are cost savings, convenience, and the ability to skirt the jurisdictional issues that otherwise could become very complicated. Among the disadvantages are the impersonal nature of the negotiation, lack of necessary Internet access among some parties, concerns about confidentiality given the electronic “footprint” created, and the limited range of disputes that can be resolved in this fashion. Early studies also have found advantages like the tendency for written communication to give parties the time to carefully craft responses, as well as leveling the playing field among more reserved and garrulous parties, the latter of whom might tend to dominate a verbal conversation. Other disadvantages found in the literature to date include an increased danger of misunderstandings due to a lack of facial expression, body language and other non-verbal cues, the potential for conversations devolving into frustrated “flame” e-mails, and a lower trust level for online mediators with whom parties do not meet in person. Speakers at a recent international conference on online dispute resolution, held in Paris last June, discussed the need for ethics and standards to be developed, although first, the appropriate choices need to be made about who should develop these standards, to whom they should be applied, and who should enforce them to achieve justice—and trust in the process. Cyber mediation could very well have a bright future in the U.S., especially among fully automated sites. For example, Cybersettle says it’s settled more than 60,000 transactional disputes for a total of more than $350 million. However, the more sophisticated sites that bring in a human third party haven’t been around as long, and don’t yet have the same track record. 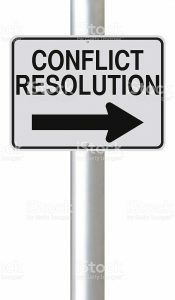 An in-depth review of online dispute resolution, how and when it’s used, and best practices is available from CCH here: http://www.mediate.ca/uploads/CCH_ODR_Chapter.pdf. 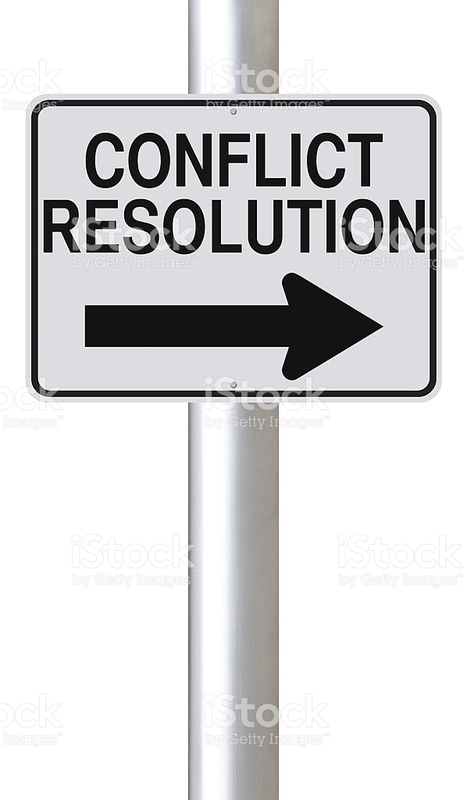 In addition, Mediate.com and Arbitrate.com have offered three sites for practitioners and users of online dispute resolution to gain information helpful to building their practices and resolving their claims, respectively: OnlineDisputeResolution.com, OnlineMediators.com and OnlineArbitrators.com. What this means for business in the future is that litigation will become less of an option as contracts will have written into them a clause that requires parties to the contract to submit their dispute to one of these online forums rather than traditional mediation or arbitration, and that will be much more cost-effective method of resolving disputes. Also, the load on the courts will be eased, with the result being fewer lawyers, fewer judges, fewer courtrooms, court personnel and other costs associated with maintaining a formal civil justice system. Where all of these changes will take us has yet to be written.